… and revel in the historic charm of the surrounding region at our deluxe resort. Built on a steamboat wharf, Riveredge Resort enjoys water vistas on the three sides so you’ll always have a room with a view. Treat yourself to breathtaking scenery, intimate hideaways and a variety of recreational activities. 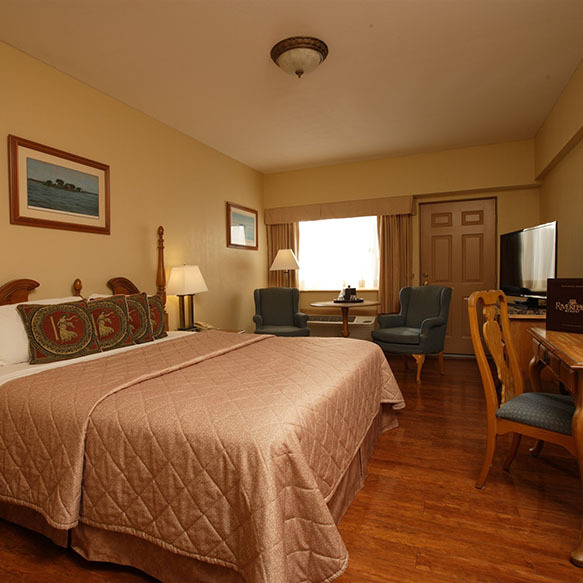 Standard rooms offer two different views: Marina View, and Bay View. 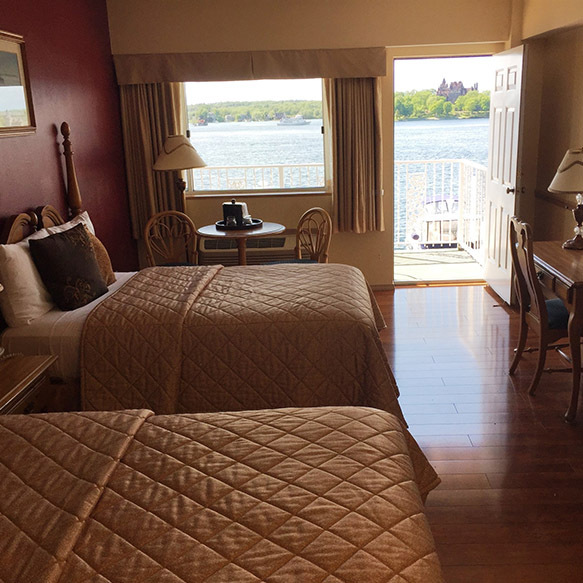 Views directly overlooking Boldt Castle and Heart Island from a private balcony. 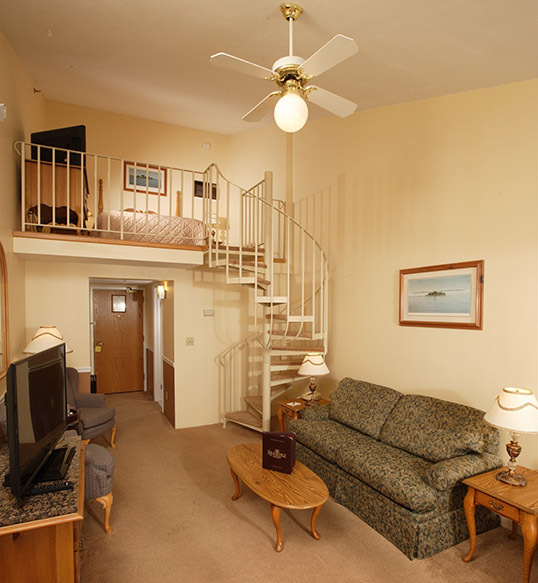 Our Loft suites are located on the fourth floor and are bi-level accommodations. 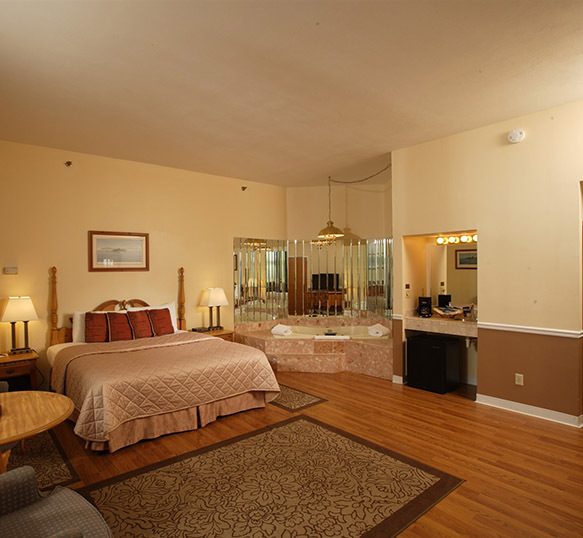 There is nothing quite like one of our luxurious Jacuzzi suites. 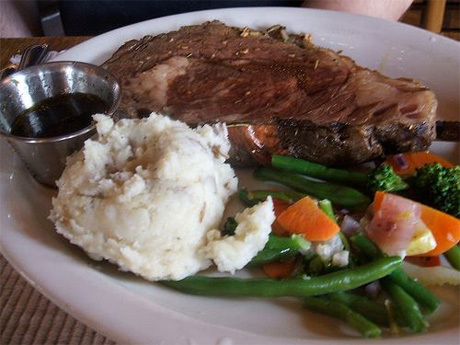 Our tastefully prepared and thoughtfully served, our menus were designed to please. 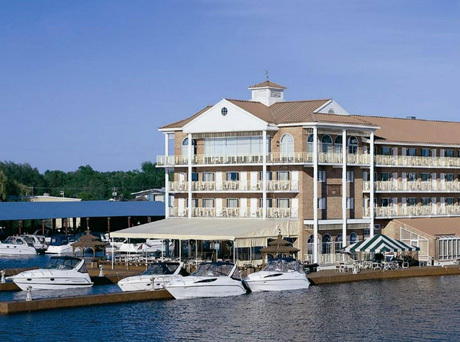 As a Riveredge Resort guest, you will enjoy the convenience and accessibility that our 2000 ft. dock offers. 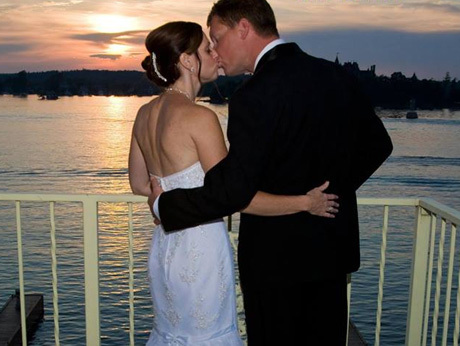 Enjoy the rich, natural beauty and the breathtaking elegance of our waterfront location where you'll be inspired to renew your vows again and again. Motor coach tours are welcome May-October. Itineraries can be created to suit your specific requirements. 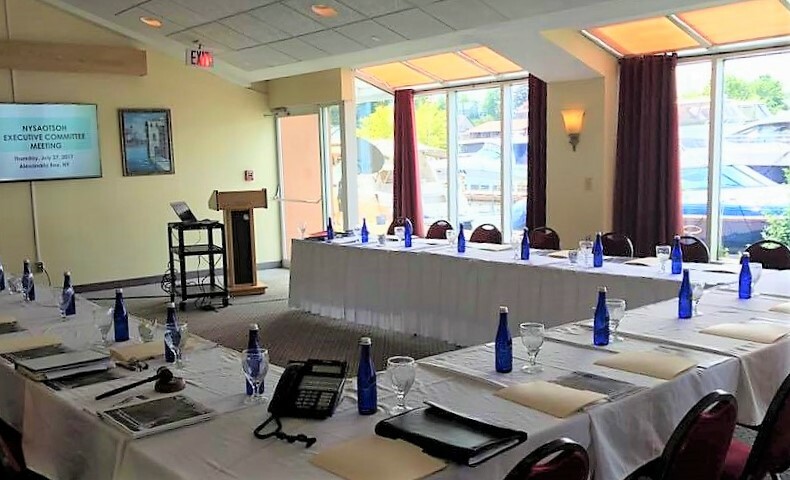 Our Riveredge Resort’s corporate event planning team is here to help you meet your goals for success. Outdoor Pool, Outdoor pool with Tiki Bar and Fitness Room. Come see everything Riveredge Resort has to offer! SAVE 10% ONLINE VICTORIA DAY WEEKEND! You don't have to go very far to add some excitement to your time away. The Riveredge Resort has a wide variety of Fun-Time Packages that offer you substantial savings on resort services and enjoyable events. Choose one of our popular theme or holiday-related weekend packages. 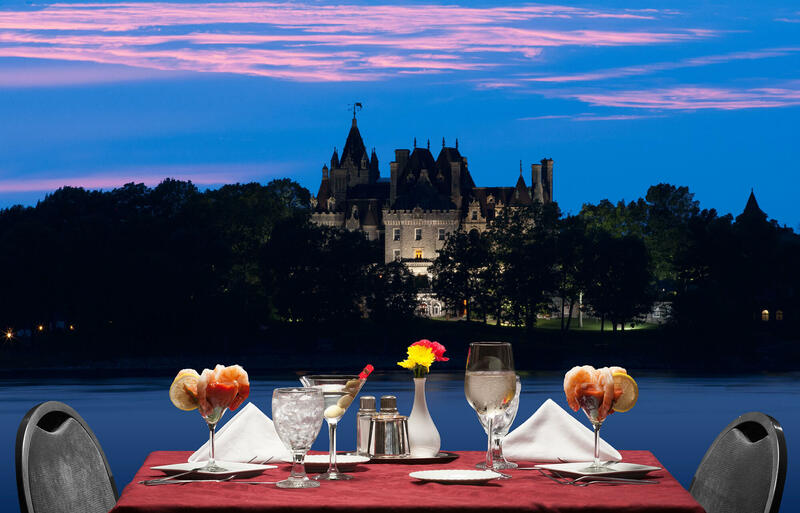 Enjoy the finest seasonal or holiday experiences that the Thousand Islands has to offer at the Riveredge Resort. To learn more about our Fun-Time Package offerings, see our complete listings below. Family trip to A-Bay with three children.. So we needed a hotel that would allow five people to a room, and Riveredge Resort provided what we needed. We stayed in a large room with a hot tub and two balconies. The hotel had two pools, dining facilities, bars and a game room for the kids. 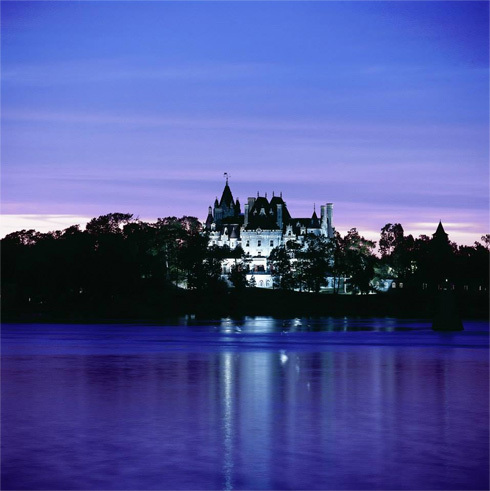 It had everything we needed and the location is right on the river across from the beautiful Boldt Castle! The staff was professional and courteous and more than willing to assist us when we needed anything. We will stay here again! I thought this was the best hotel in this area. 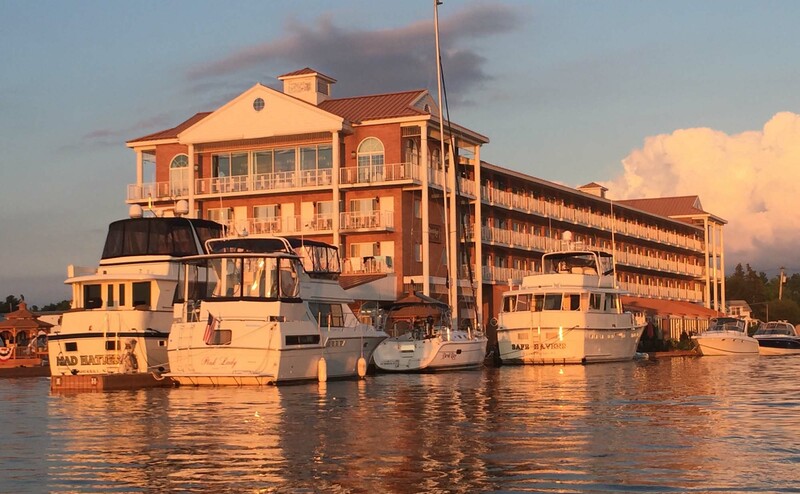 It had the best location on the water, great outdoor bar, excellent restaurant, nice room with balcony. The location is perfect - just around the corner from town with quaint shops & many restaurants. The boats for the many tours just steps away from the hotel. Great waterfront views. Also, right across from the Boldt Castle. Around the corner from shops & restaurants, near tour boats, beautiful views. Great local venues to visit, many shops, bars, points of interest. This hotel has a great outdoor tiki bar/pool/hot tub. The room had a balcony with a view of the marina and town. The room was spotless and housekeeping even cleans the balcony every day so there are no cobwebs, which are always around when you're anywhere near the water. I was pretty impressed. We loved it so much we stayed an extra day. We ate breakfast each morning at the restaurant. The food was delicious. I would definitely recommend the Riveredge.